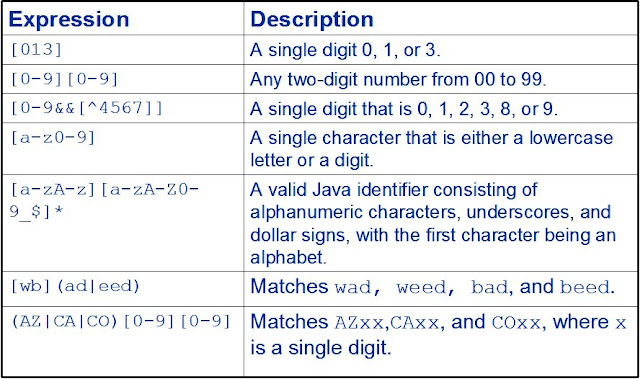 A regular expression, specified as a string, must first be compiled into an instance of this class. 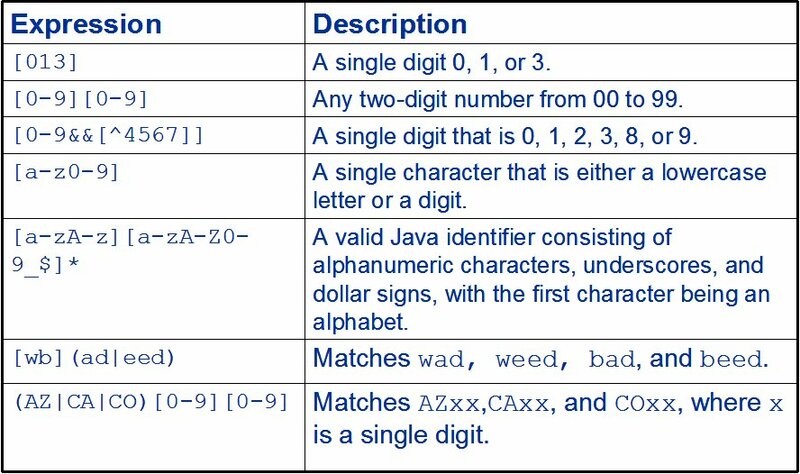 The resulting pattern can then be used to create a Matcher object that can match arbitrary character sequences against the regular expression. All of the state involved in performing a match resides in the matcher, so many matchers can share the same pattern. 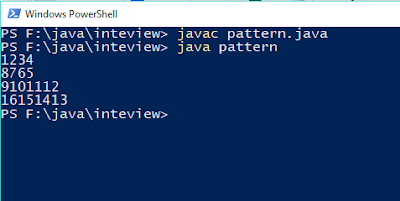 compareTo() is from the Comparable interface. 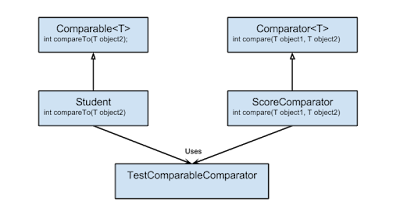 compare() is from the Comparator interface. Both methods do the same thing, but each interface is used in a slightly different context. The Comparable interface is used to impose a natural ordering on the objects of the implementing class. The compareTo() method is called the natural comparison method. 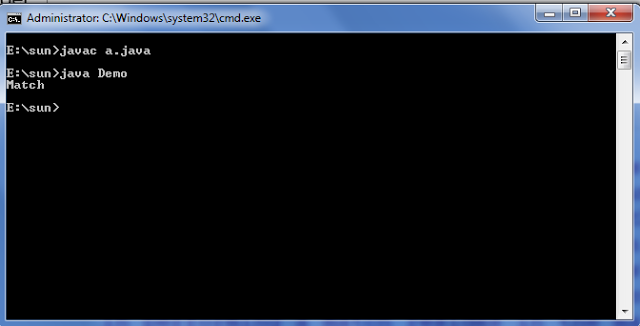 The Comparator interface is used to impose a total ordering on the objects of the implementing class. For more information, see the links for exactly when to use each interface. 2. You must modify the class whose instance you want to sort. So that only one sort sequence can be created per class. 2. You build a class separate from class whose instance you want to sort. 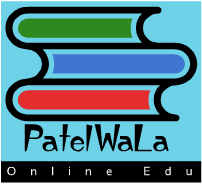 So that multiple sort sequence can be created per class.